Staff from the Outdoor Power Equipment Institute (OPEI) testified at a hearing regarding a proposed EPA rule change that would allow year-round sales of E15 fuel. Staff testified that the industry is deeply concerned about the potential misuse of E15 in small-engine powered equipment if made widely available in summer months when equipment use is at its peak. OPEI has worked with stakeholders such as NMMA to extend educational outreach, but much more needs to be done to assure todays products meet safety, performance and emission standards throughout its intended life. A coordinated effort by all stakeholders — including the EPA — to educate consumers about fuel choices and to develop technical solutions to reduce misfueling opportunities is required. 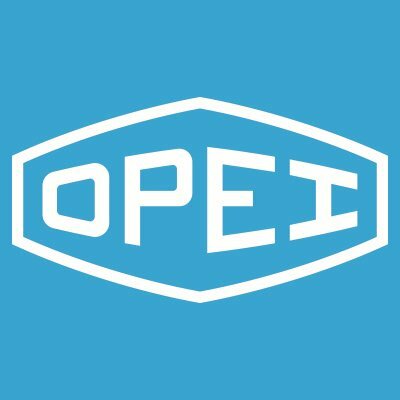 In the meantime, OPEI recommends that the EPA propose to require the continued sale of E10 fuels and through dedicated pumps.